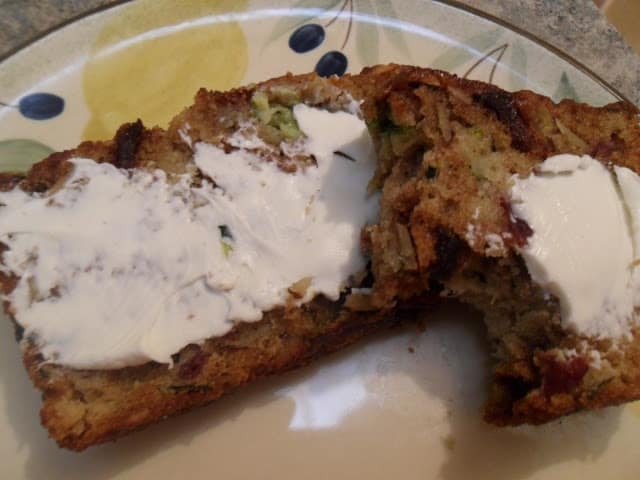 This recipe makes a super moist and delicious quick bread. Wonderfully served with cream cheese or your favorite jam, jelly or honey. 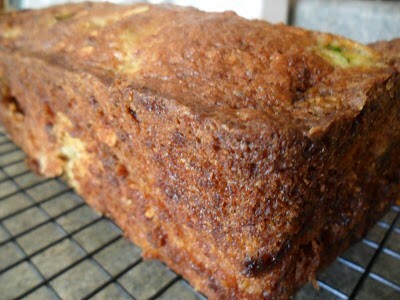 Pineapple cherry zucchini bread also makes great “mini” loaves, which are great for sharing. Each mini loaf would be great wrapped in colored cellophane, tied with a ribbon and given as a gift, as a token of appreciation for a job well done or just to say thanks. 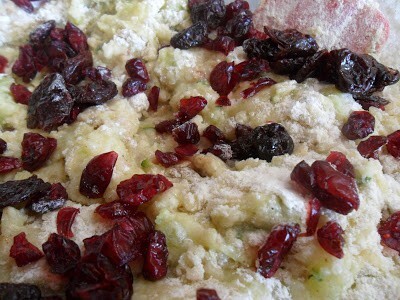 In this recipe, Cherrylands Best dried cherries are used to add delicious flavor. Besides Door County’s famous dried montemorency cherries, Cherryland’s Best also sells dried blueberries and cranberries. My personal favorite is called cherry berry mix, a mixture of dried cherries, cranberries and blueberries. If you have never tried cherries from Door County, whether fresh or dried, you need to seriously purchase some. Door County is known for its beautiful sunsets, coastal beaches, wine, fish boils and so much more. It has the look and feel of a small, quaint New England fishing town. Roughly 75 miles long and 10 miles across. The Door Peninsula points off the northeast coast of Wisconsin into Lake Michigan. With more than 300 miles of shoreline and 10 lighthouses to explore, there are plenty of things to do in Door County. A truly delicious quick bread. 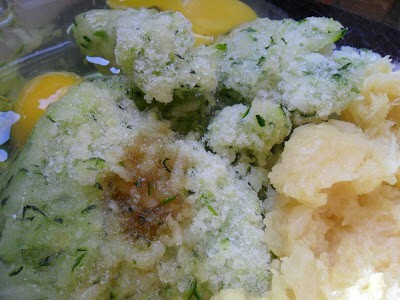 In a bowl, combine the egg, zucchini, oil, pineapple, and vanilla extract. 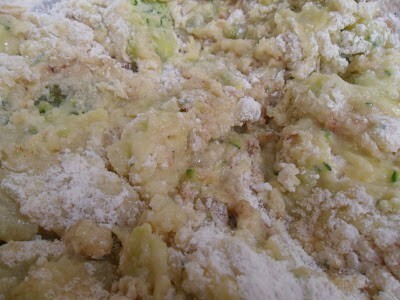 Combine the dry ingredients; stir into the egg mixture just until moistened. 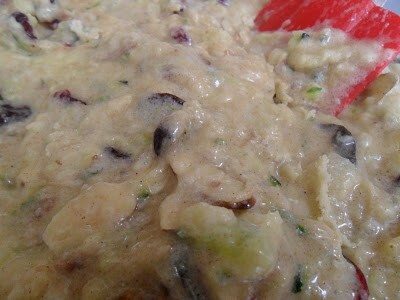 Fold in the dried fruit and almonds. 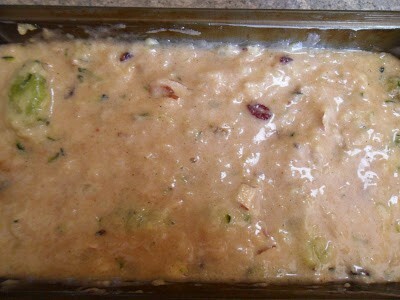 Pour into a greased 9 x 5 inch loaf pan. Bake at 350 for 50 to 60 minutes or until a toothpick inserted near the center comes out clean. Cool on wire rack, in pan for 10 minutes. Remove bread from pan, cool on wire rack. Oatmeal Jumble Bars are made with a delicious fruit filling that combines rhubarb, cranberries, and apricots. The next time you want something different for dessert, give Rhubarb Cranberry Apricot Pie Filling a try. Don’t care for apricots? Use fresh, peeled peaches. Looking for a new chicken recipe to try?? Here are two favorites. Deli Rotisserie Chicken and Southern-Style Buttermilk Fried Chicken.